15000GS Universal Supermarket EAS Detacher Opener Super Magnet Lockpick Anti-theft Remover Golf Tag Detacher Security Protection Features: It is the most powerful detacher at market now,is more easier and more function than common. It can remove all kinds of hard tags easily. Consist of several strong permanent magnets. 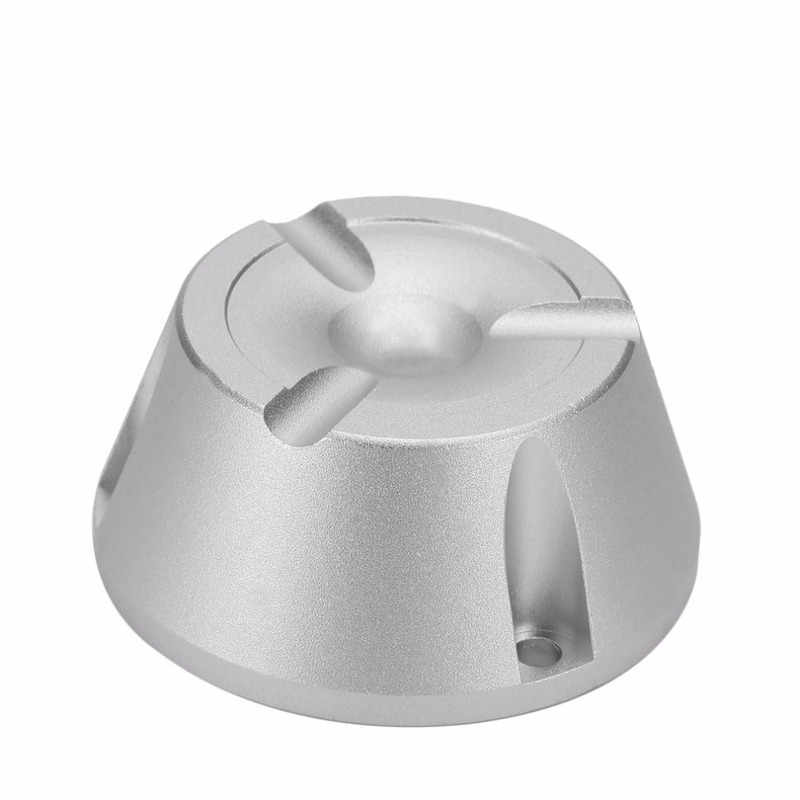 Made of aluminum alloy material, high strength, durable. Can be applied for supermarket clothing, pencil etc.